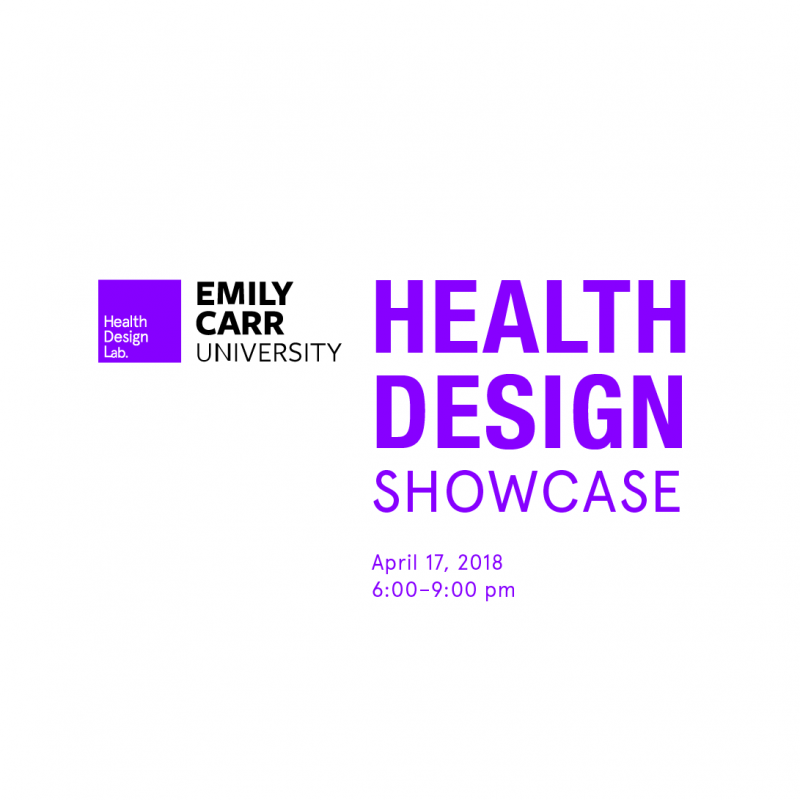 The Health Design Lab at Emily Carr University is hosting a Health Design Showcase evening on Tuesday, April 17th, 2018. This evening will feature a series of short presentations from Emily Carr University students who have been working on health-related design projects. A variety of projects will be highlighted including funded Health Design Lab projects, with industry and community partners, as well as student work from our Med+ course. This event is open to the public.